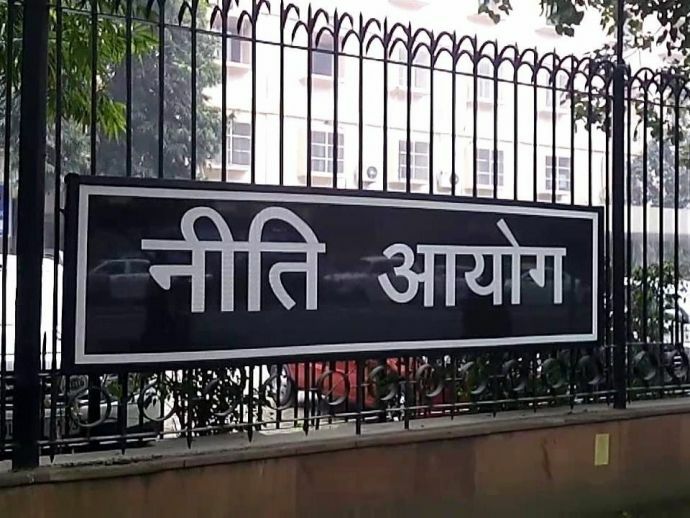 In order to boast government’s efforts to bring more people into the digital economy, NITI aayog is providing financial assistance and incentives to the district administrations across the country to reach out to the masses and small traders in talukas and villages. Every district administration has to encourage and assist the people and traders to shift to cashless transactions. The district magistrates have also been notified to ensure that all the financial transactions of the district and subordinate organisations are to be done digitally on e-platforms. Amitabh Kant, Chief Executive Officer of the NITI aayog, said, “An incentive of Rs. 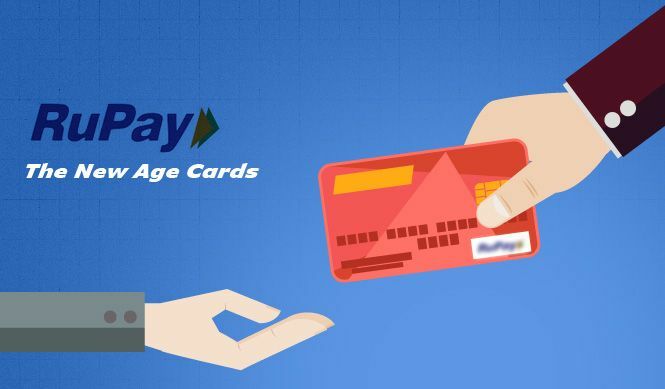 10 will be provided to District Collectors or DMs or deputy commissioner for every individual who has transited to digital payment mode and has undertaken at least two successful transactions”. These transactions can either be selling or buying of services and goods. A sum of Rs. 5 lakhs have been forwarded to each district administrations to kick-start the process at the village panchayat levels. The transactions are to be done through following media - Unified Payment Interface (UPI), Unstructured Supplementary Service Data (USSD), Aadhar-enabled payments, Digital wallets, Credit cards, Debit cards and Prepaid cards. Mr. Kant stated that best 10 performing districts will be given ‘Digital Payment Champions Award’ and the first 50 districts to go cashless will get ‘Digital Payment Award of Honour’. Invoking Mahatma Gandhi, he said, “As Mahatma Gandhi has said, 'you must be the change you wish to see in the world'. I urge you as district heads to start making all transactions on digital payment mode and encourage others to do the same. ".